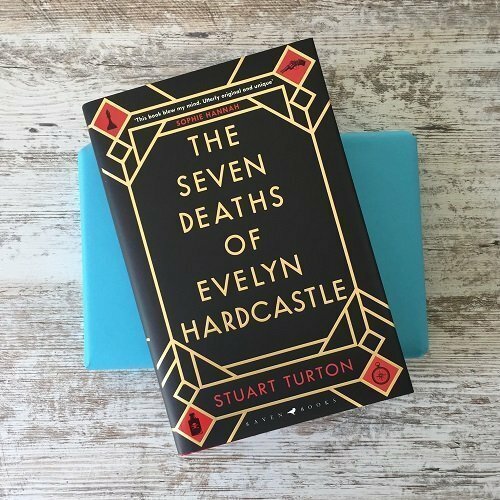 The Seven Deaths of Evelyn Hardcastle by Stuart Turton with a signed bookplate and exclusive interview. 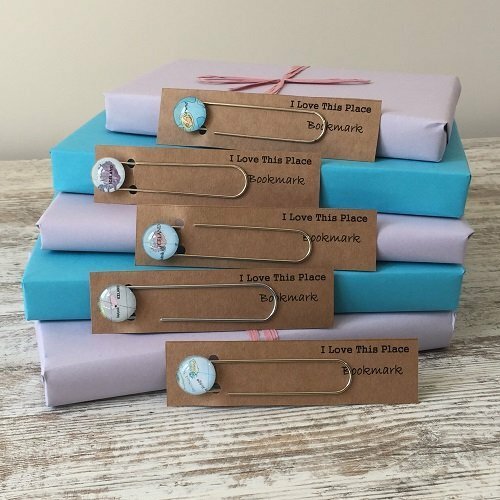 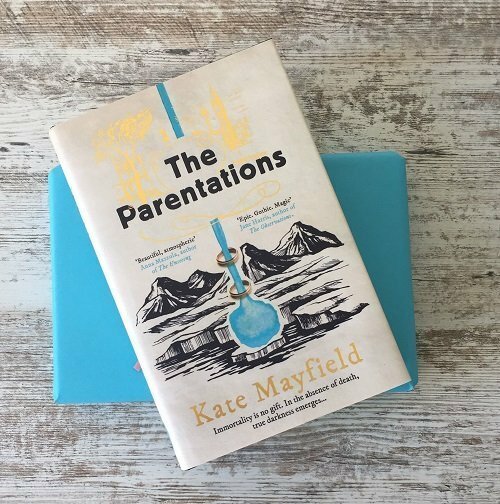 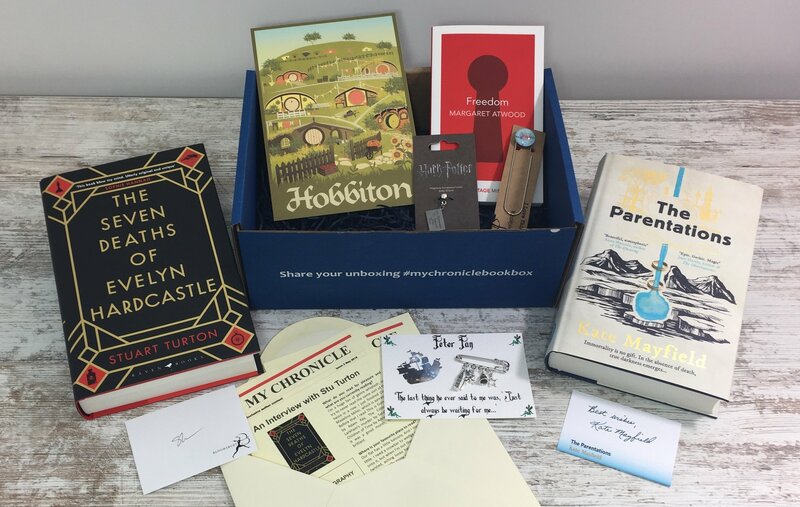 The Parentations by Kate Mayfield along with a signed bookplate and exclusive interview. 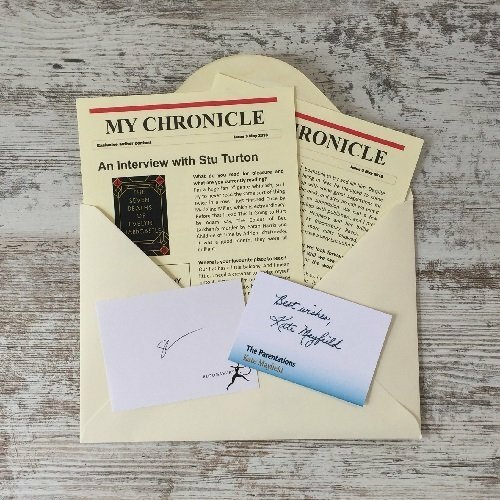 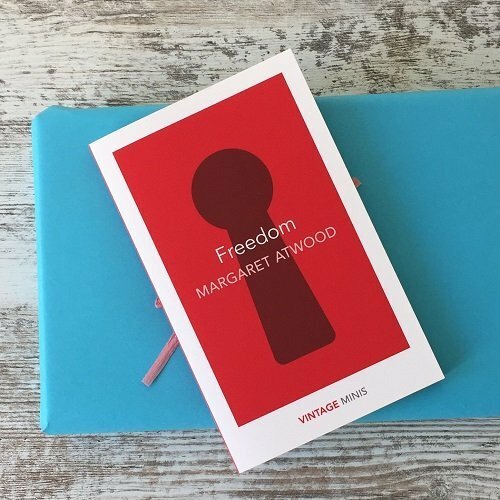 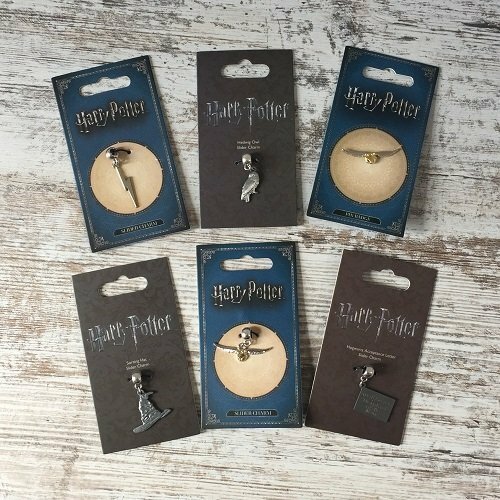 Exclusive author content, including signatures and exclusive interviews with Mari Hannah and Leigh Russell. 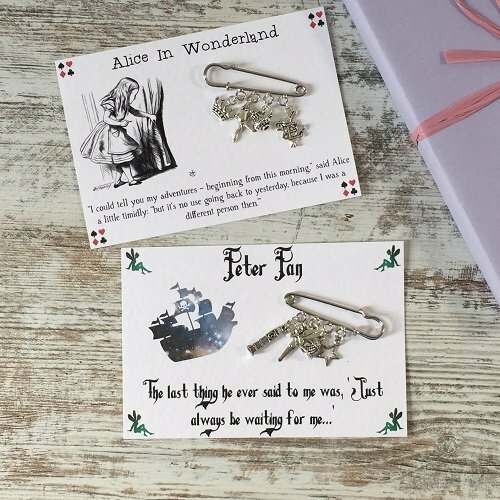 A fabulous brooch either Peter Pan or Alice in Wonderland themed made by Bonita at Nabu. 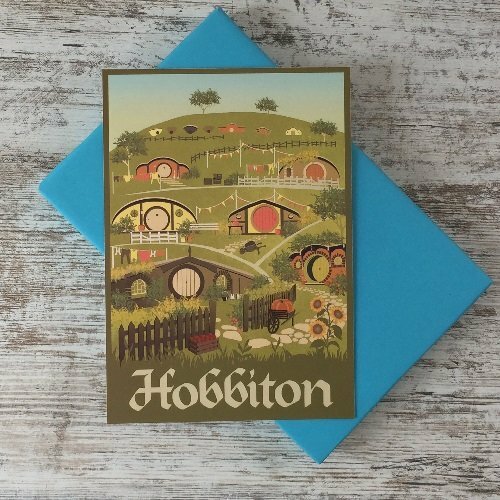 A gorgeous print inspired by Tolkien's The Hobbit designed by Maria at Arts and Travel Prints.